**Special Double-Session Discount** Sign up for both sessions for $150 CAM members / $170 non-members. Carve out time each Thursday this fall to spend time with one of Coos Art Museum’s most popular art instructors. Whether your are a dedicated watercolorist or wanting to add to your watercolor basics, Liv Drahos has two sessions planned for those hungry to learn more about this medium. In Session I: “Watercolor Techniques in Action” participants will discover how to easily and quickly paint trees and water using the perfect tools not usually associated with watercolor painting supplies. Plus there will be a chance to experiment with Yupo, a synthetic paper, and learn fun ways to add and subtract paint from its surface to create the look and feel of running and cascading water. 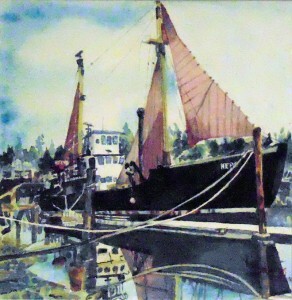 Session II: “Wonderful World of Watercolor” will feature the wet-into-wet painting technique along with tips for brushwork, layering, edges, and color mixing. Learn how to section off the surface of your paper and invent color chords (relationships of one color to another) to make an underpainting that provides texture, shape and value. Session I will take place on Thursdays, September 18, 25, Oct. 2, 9 and 16 and Session II on October 23, 30, Nov. 6, 13, and 20, 2014. Session I and Session II are each $85 for CAM members or $95 for non-members. For those interested in signing up for both there is a Special Double-Session Discount of $150 CAM members or $170 non-members. The techniques presented in both sessions (plus some surprises!) will open doors and shed light on your creative path to successful paintings. Media: Watercolor. Skill level: Some watercolor experience to advanced. Age Range: Adults. 6 participants min./12 participants max. For online registration click HERE or contact the Art Ed Dept. 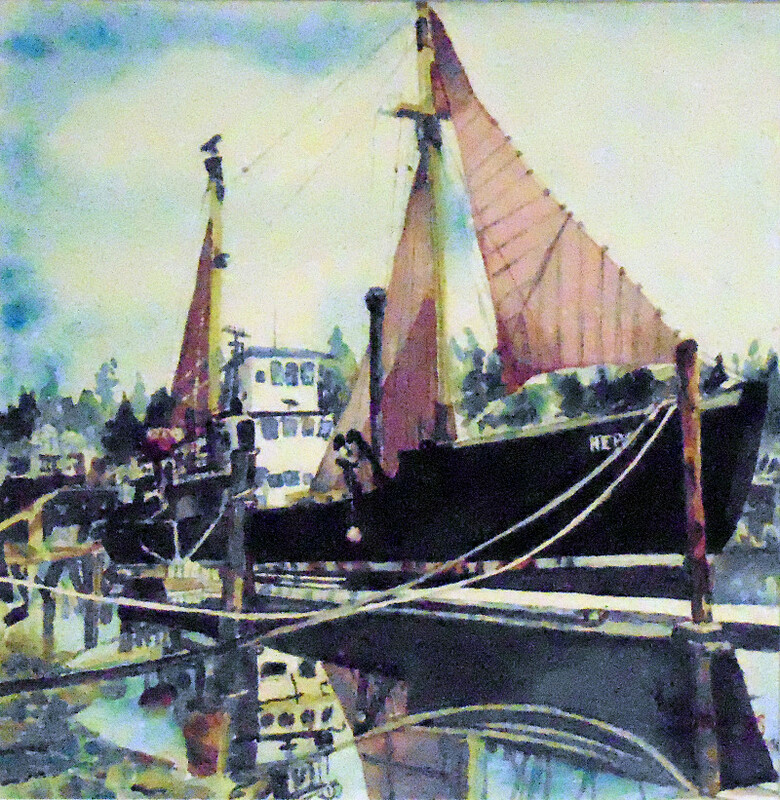 at (541) 267-3901 or sldonaldson@coosart.org.